Brian and Justin. Beatiful art from DeviantART.com. 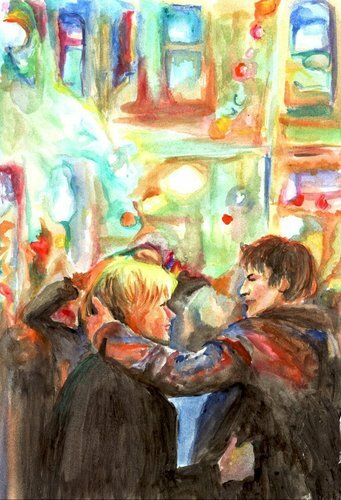 HD Wallpaper and background images in the Queer As Folk club tagged: queer as folk brian justin. 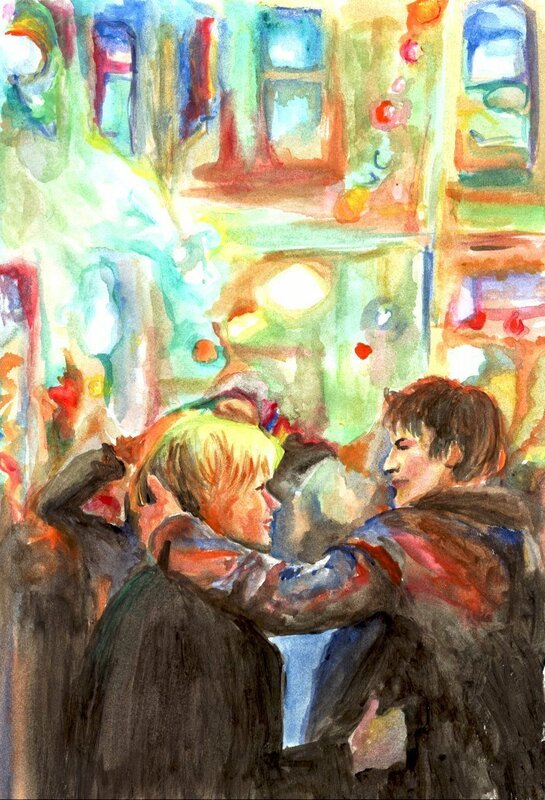 This Queer As Folk fan art might contain anime, comic kitabu, manga, cartoon, and mkono.